Supplements—and the supplement industry in generally—regularly gets a bad rep. 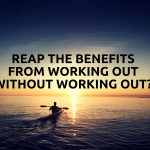 But, if there’s a supplement that has proven highly effective for various health benefits its magnesium. Magnesium is necessary for all sorts of things related to your health. In fact, it is required for more than 300 biochemical reactions in the body. It’s needed for proper nerve, brain and muscular function, for good heart function, for memory, and for temperature regulation. It also helps in the formation of healthy bones and plays a role in improving insulin sensitivity. And, one it’s biggest claims to fame is it helps with getting a good night’s rest! In fact, one of the consequences of magnesium deficiency is insomnia. All this is to say, if you’re not getting enough magnesium, your body will be in trouble in a hurry. Muscle twitches and cramps, osteoporosis, fatigue and muscle weakness, high blood pressure, asthma and an irregular heartbeat. So we know magnesium is essential for good health and is one of the supplements I would recommend you take (even if you’re not deficient). 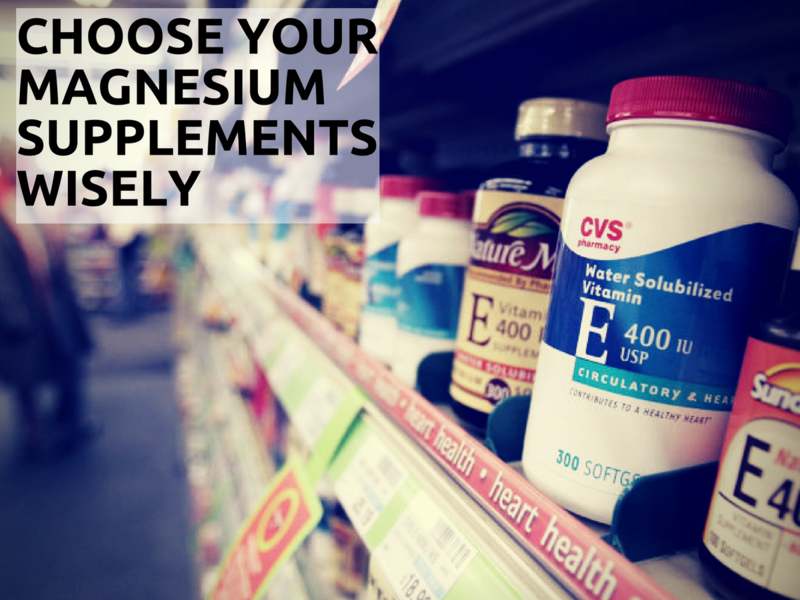 However, it’s important to note that not all magnesium supplements are not created equal. In short, there are two types of magnesium supplements—Salts and chelates. The salt form is very cheap to manufacture—and relatively cheap to purchase—whereas chelates are bonded to amino acids, and are considerably more pricey. As expected, you want to avoid the salt forms. They’re cheap, but they might do more damage than good as they’re difficult for the body to absorb and digest. Meanwhile, your body recognizes chelates as amino acids, so they’re much easier to both absorb and digest. As a side note, you need to take much more of the salt form as the chelate form to get the same effect. So you would end up having to spend a lot more money anyway, so don’t cheap out on your magnesium. Go for the chelate form. Quadramag—this product has four types of highly-absorbable magnesium chelates, as well as an active form of Vitamin B. Any other questions, don’t hesitate to ask us!